Cycling is no doubt one of the best option for exercising. Joy of riding a bicycle as a child is one of the best experiences in life. Most of the grown ups still enjoy riding bikes very much. It helps to stay fit and healthy in a fun way. It would be a refreshing experience if you also have access to a beautiful countryside to ride. But not everyone are lucky enough to enjoy a bicycle ride everyday, that too out doors. They need to depend on an indoor stationary bike for exercising. But that is not that bad. 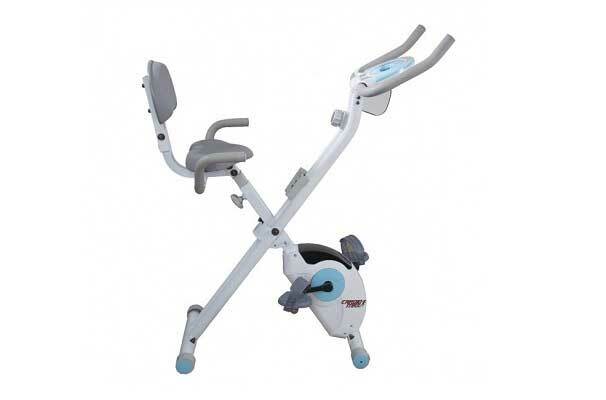 Because indoor stationary bikes can be equally or more effective & fun. 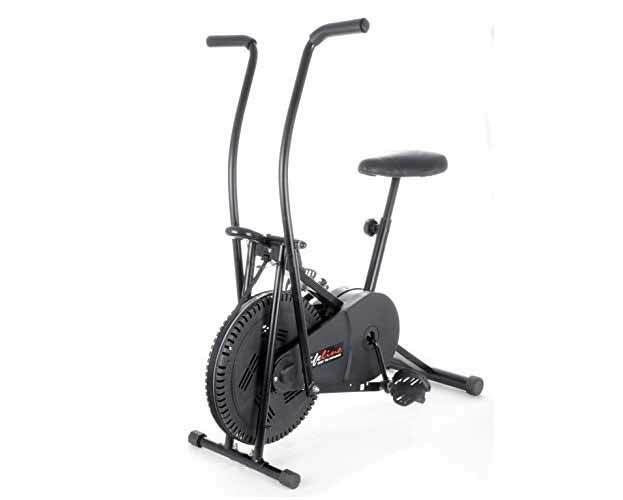 With an indoor cycling machine, you can adjust the intensity of workout or focus of specific muscle groups, that too inside the comfort of your home. So, there are basically two types of bikes – one which can be used at home (stationary bikes) and other which can be used outside. Stationary bikes do not put excessive stress on different body parts. So they are safe and one can easily use them without any injury risks. 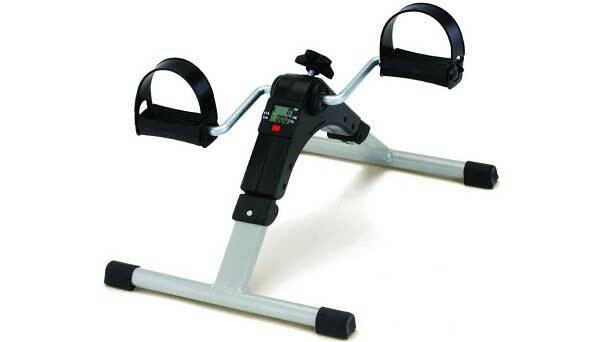 From the point of fitness, there are three different types of exercise bikes – upright, recumbent and spinner. Depending on your work-out goals, you need to choose one option. Based on the status of your body, you need to select a particular type of bike. 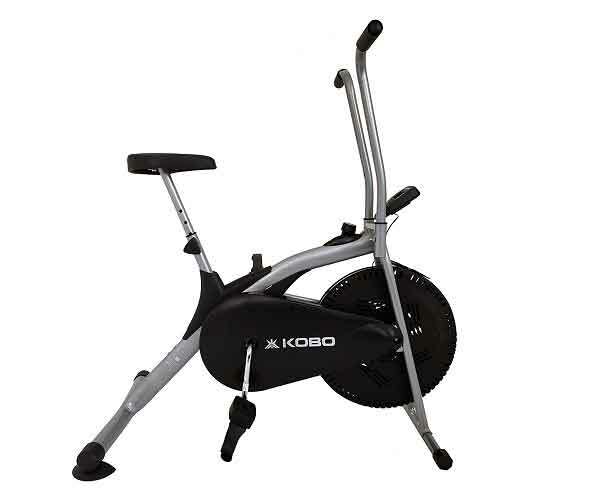 You should not select a bike which will aggravate your body aches or pains. 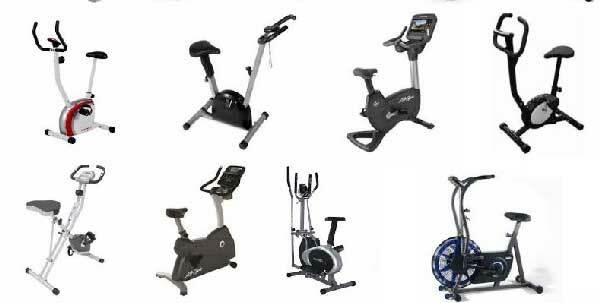 Upright bikes are like traditional bikes in which the back is unsupported and hand position is in the front. In recumbent bikes you get back support. The buttocks are fully supported and the rider gets a very small seat. It is suitable for people who have back problems. 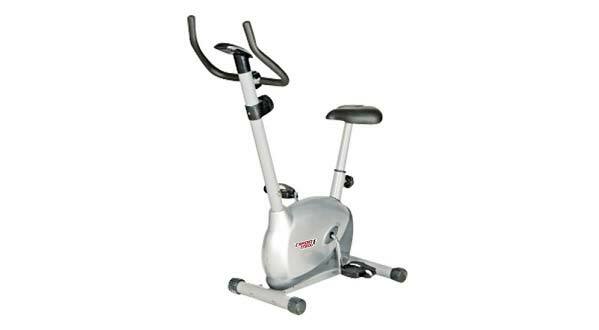 Spinner exercise bikes are for professional athletes. They have high seat position and low handlebars. Professional cyclist and people who go for intense workout prefer such type of bikes. First of all, you should focus on the purpose behind purchasing of bike. 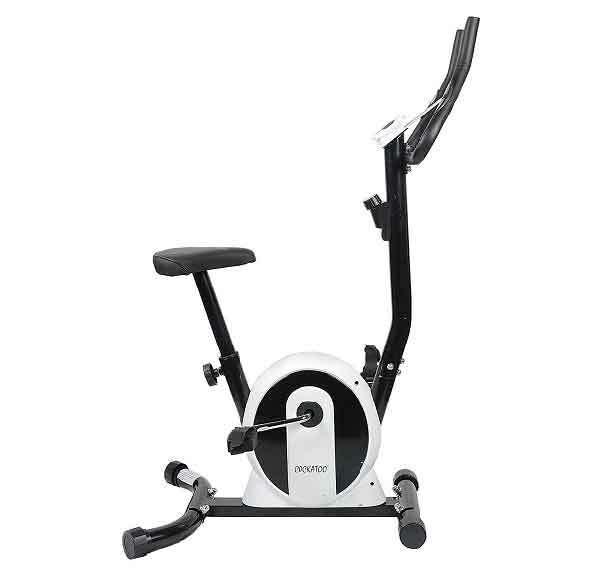 If you are purchasing it for exercising then you should think points such as for how much time the exercise bike will be used, what the basic exercising goals etc. No need to go for an advanced bike which will be expensive and which won’t solve your fitness goals. There are many options with all different kind of features. All bikes have Seat adjustability is one of the basic feature which most of the bikes offer. Apart from it there are other features like magnetic resistance, gears for high speed, smoothness and comfortable seat etc offered in medium and advanced bikes. Advanced bikes also have high end features like electronic equipment’s to measure distance travelled, calories burned etc. You need to decide what all features you want in your bike. You need to identify the side-effects of purchasing a bike which has got good features. For e.g. some bikes do make a lot of noise especially those which use air resistance. This can cause a lot of distraction while exercising. It may not allow you to listen to music while exercising or cause problems to other members in the house. Again, small and low weight bikes shake very much while cycling. Choose a cycle which is heavy enough for you to handle. After deciding your budget, you can start actively looking for different options. Following are some of the best models available online with free shipping and offers. Electronic meter display for distance , time, calories burned and speed. Easy foldable Design. With backrest support & back handles. Monitor for time, distance, speed, pulse, calorie, total distance travelled and hand pulse sensor.